Improving the positioning of a market leader. 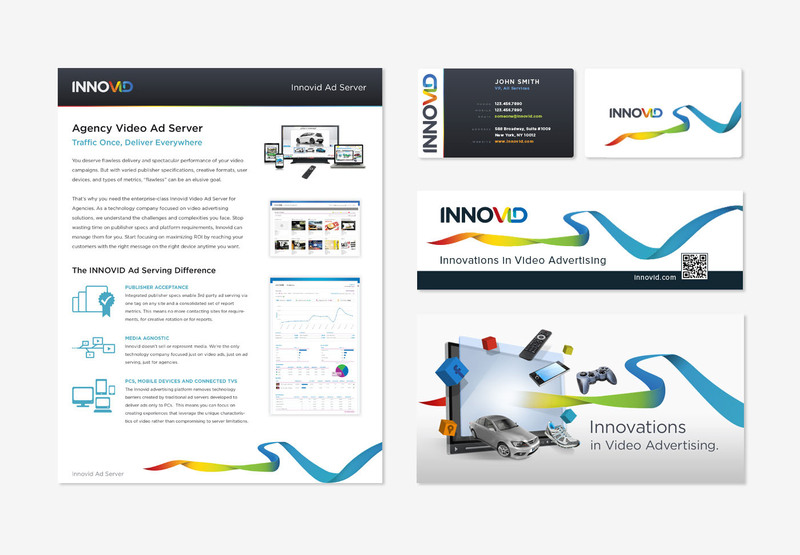 Your end to end video advertising solution. 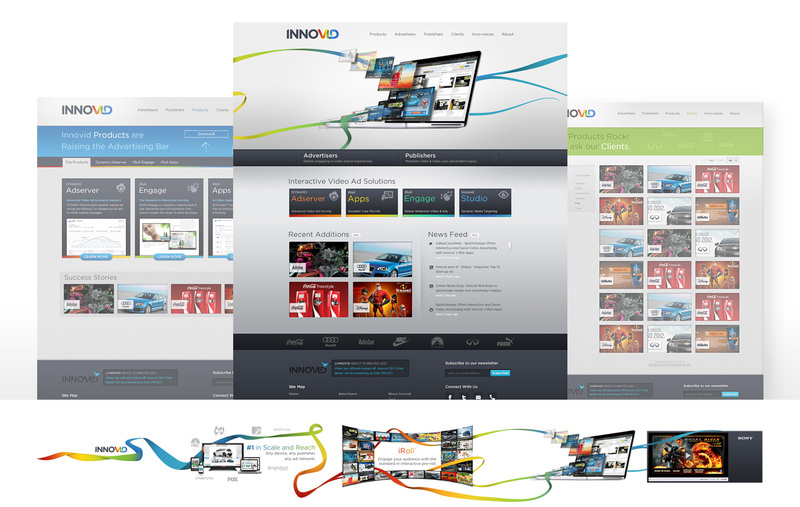 Create a new identity and website that presents Innovid's product line and brand as an integrated solution. Speak to multiple audiences by creating compelling marketing messages for advertisers and publishers. Blue Coast helped to differentiate the four product offerings through the use of color coding and the product line color treatments tie into the new word mark. 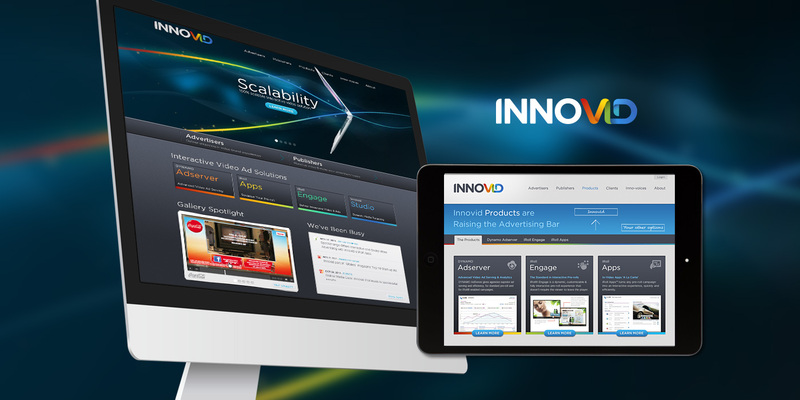 The new site has clear calls to action and subsequent use cases for each audience.